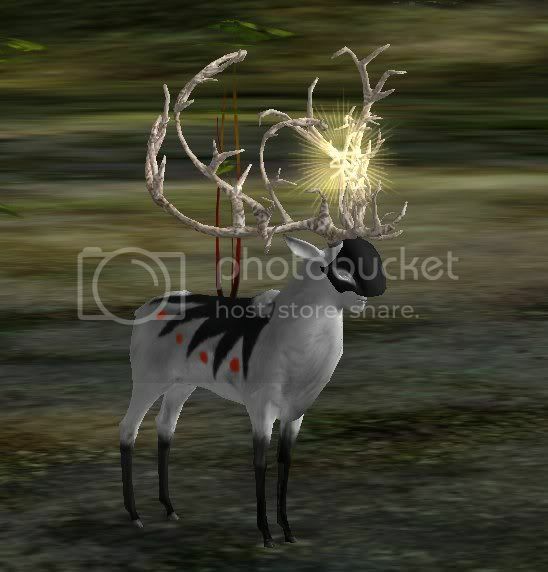 I need to inprove on my deers so im taking requests for anyone who has a ref sheet or picture for their deer. I'm going to have to limit one deer per person cause i know a lot of you guys have more than one deer. I'm excited and looking forward to drawing your deer! You can see my bio when you click the mini-deer below. :3 Thanks sooo much in advance! i'd be glad to help you, so if you want you can draw my Doe Tamerlane xD!! She is the deer In the left xD..
ive never had art of my deer...so, it would be awesome.